For big data bundles, you pretty much have to turn to Faiba or Telkom. Airtel and Safaricom son't seem be to want to play in this area. 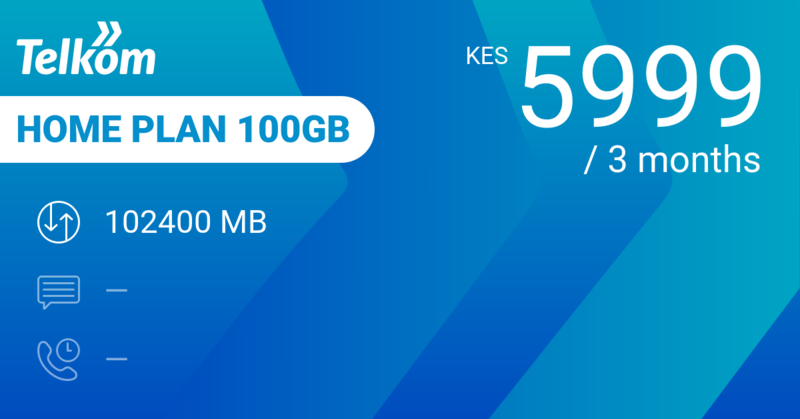 Telkom Home Plan 100GB is a slightly better option with 100 GB for 3 months. Unfortunately you have to spend 5999 KES up front. 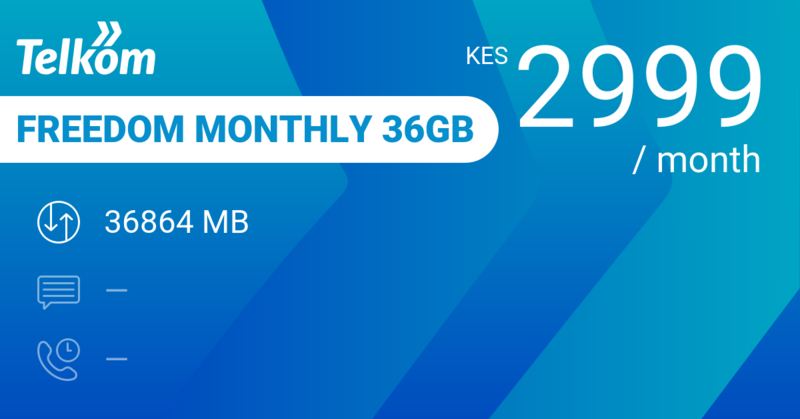 Telkom Freedom Monthly 36GB comes at the same price but it gives you 36 GB of data, 50 MB per day of WhatsApp and 1800 minutes on-net. 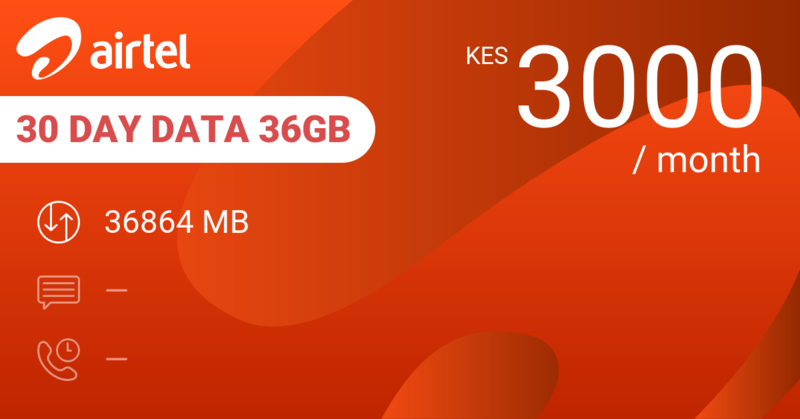 Airtel 30 Day Data 36GB is a valid alternative that gives you 36 GB for a month at 3000 KES. 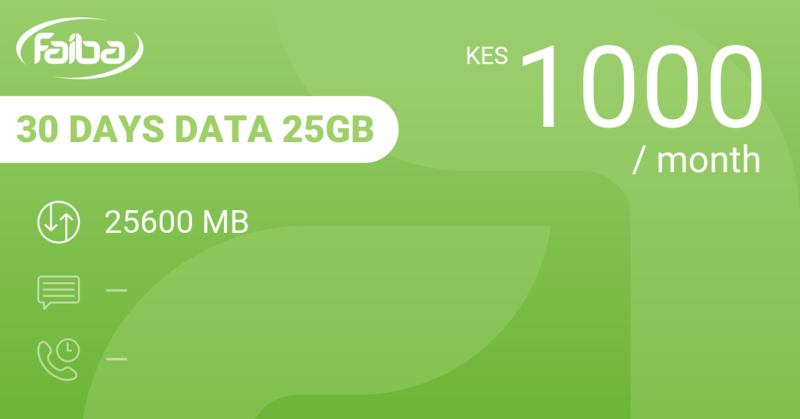 Best value is Faiba 30 Days Data 25GB giving you 25 GB for a mere 1000 KES or Faiba 30 Days Data 70GB giving you 70 GB for 3000 KES. Check that you can connect and that your phone is compatible with their network. 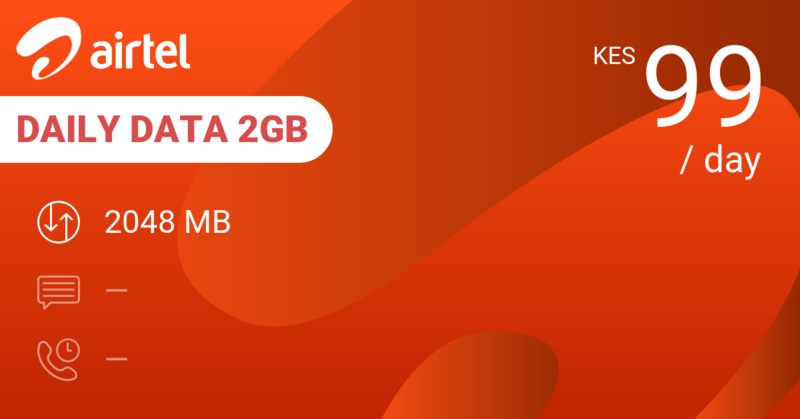 Our review conclusions: Can't access Faiba? This bundle does it all. But we'd still buy Telkom Home Plan 100GB.